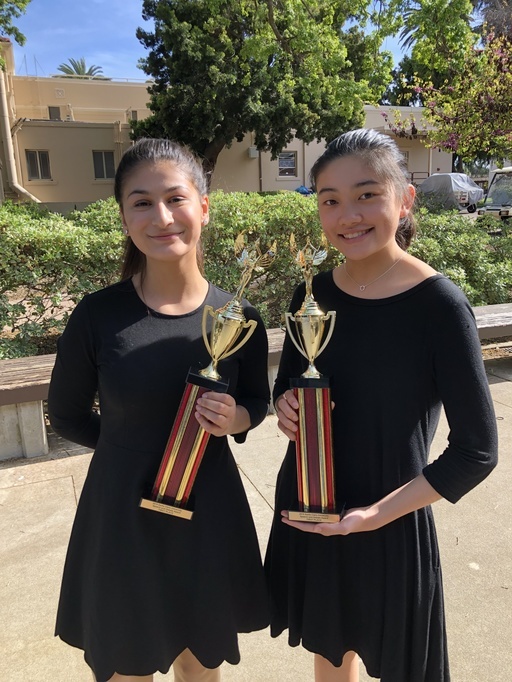 The Quarry Lane Speech and Debate team closed one of the final tournaments of the year with a bang as they competed at The Santa Clara Invitational this past weekend. 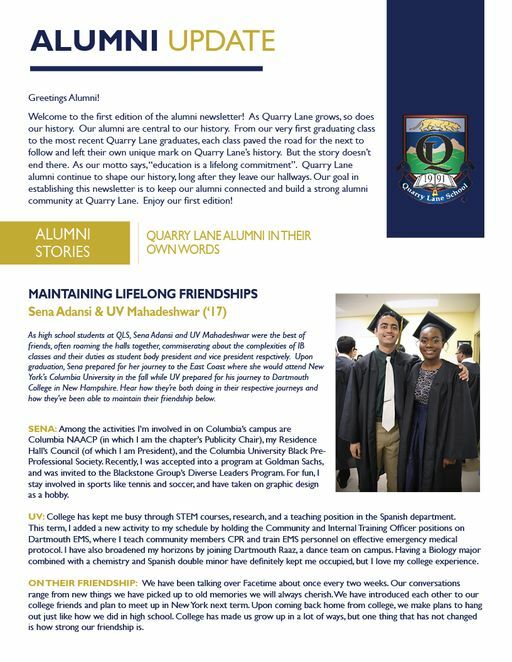 Quarry Lane has launched a new QLS Alumni Newsletter! 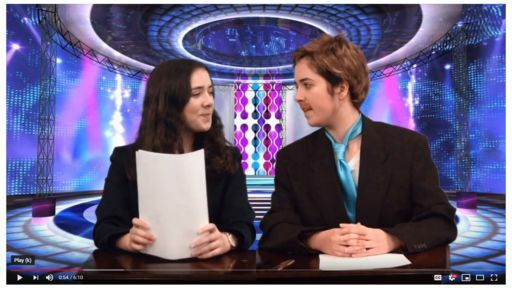 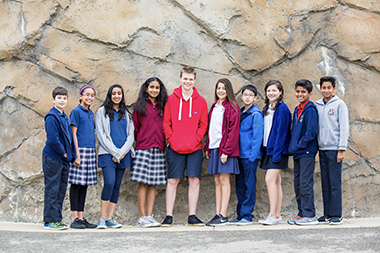 The Spring 2019 Edition is the first to "hit the stands" and features stories and updates from a variety of Quarry Lane alumni. 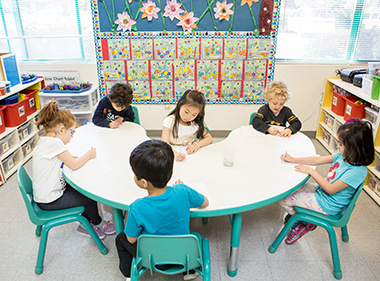 Our academic-based preschool program provides a foundation for early learning in a nurturing and supportive environment. 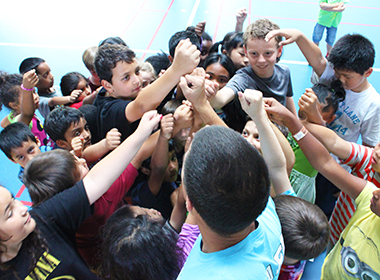 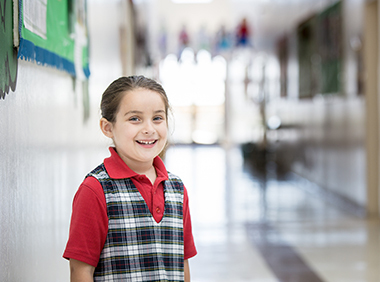 What sets our Lower School program apart is an accelerated curriculum taught by subject-matter experts. 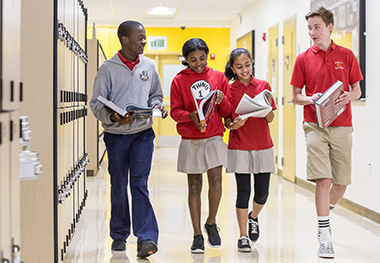 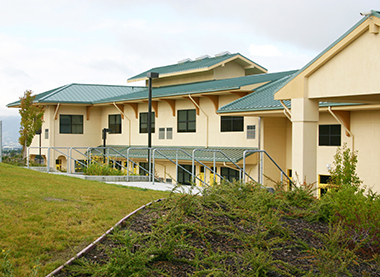 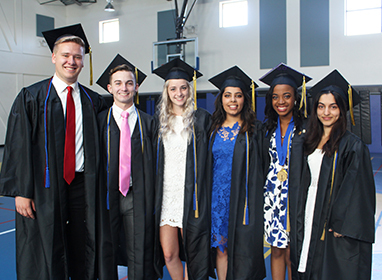 Our innovative Upper School program uniquely prepares students success in college and beyond.